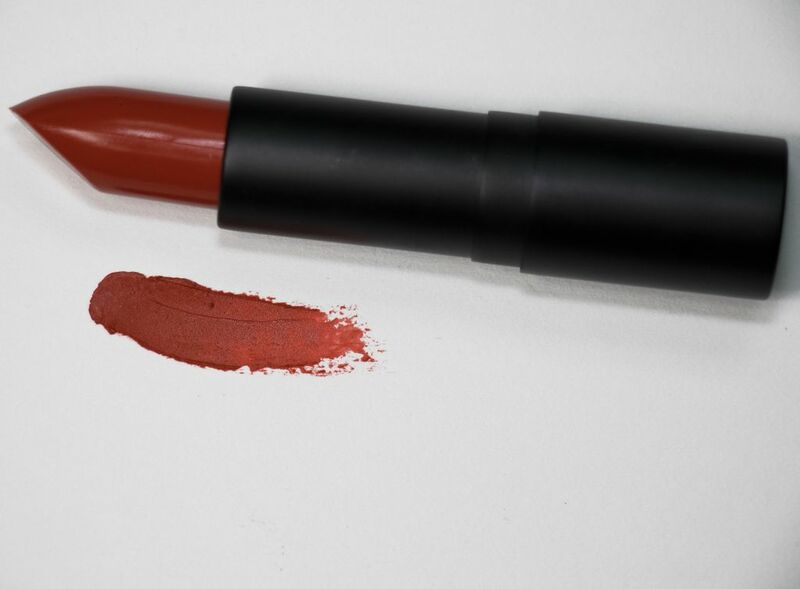 Ever wonder what lipstick you would wear to tell someone you mean business, but it could also turn into something fun if they play their cards right? This is the lip for you. 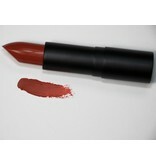 Gals who need that orange undertone (old school autumns) will look best in this color. Signal that the game is on whether it be for business or pleasure with this vivid red for those who benefit from subtle and soft to get their power red.